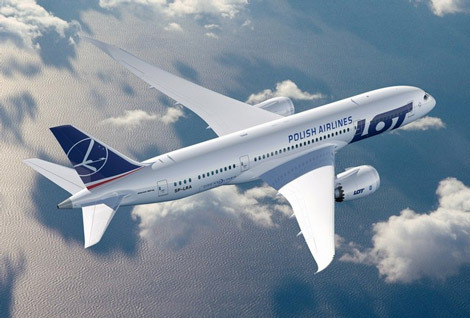 LOT Polish will be the first European airline to take delivery of the Boeing Dreamliner later this year, with the inaugural flight set to take place between Warsaw and Prague. The carrier has started to sell flights for B787 services, with the Warsaw-Prague route set to see the Dreamliner from December 14. LOT says it will fly the aircraft to eight European destinations “over the next eight months”: Prague, Vienna, Munich, Frankfurt, Hannover, Kiev, Budapest and Brussels. 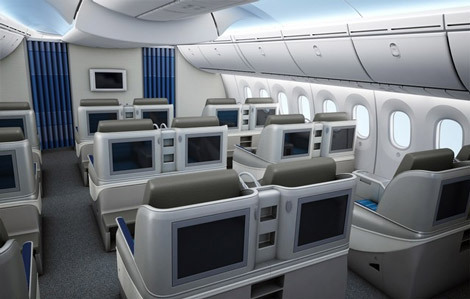 In addition to the routes officially confirmed by the carrier, industry website airlineroute.net has reported that the carrier will roster the Dreamliner onto its key London route between December 21 and January 2, with reservations for these flights now open. When Business Traveller checked today the aircraft is indeed showing as serving the route on selected flights over this period (see screen grab below). 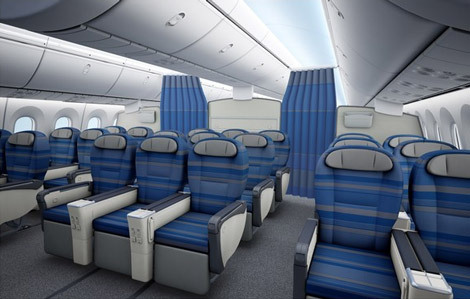 LOT’s Dreamliner will be configured with three classes, with 18 business class seats in a 2-2-2 layout, 21 premium economy seats configured 2-3-2, and 213 economy seats configured 3-3-3. Images of all three classes can be seen below. 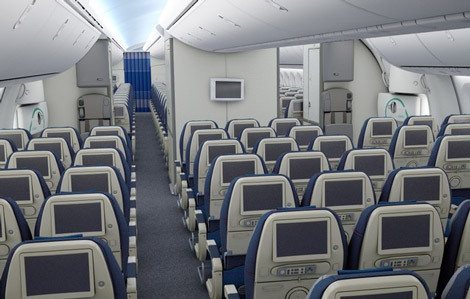 All seats will feature individual IFE systems, and the aircraft will also offer wifi internet access. 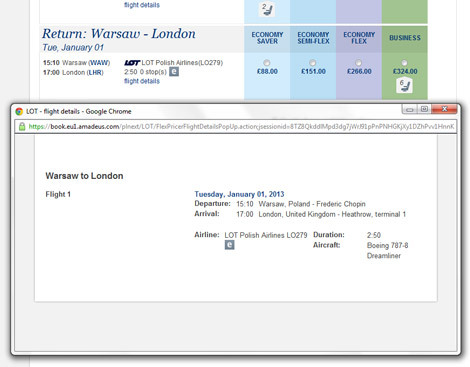 The Dreamliner will also introduce a refreshed Lot Polish livery.